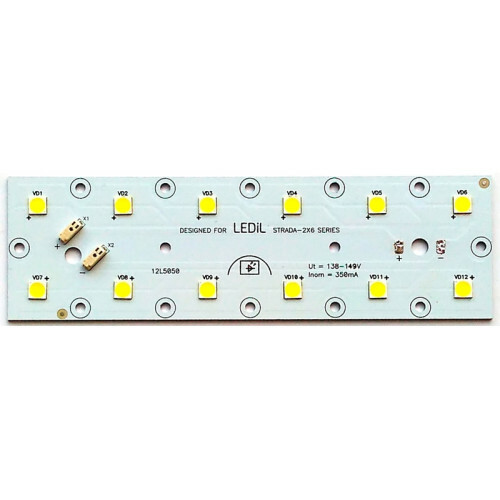 Buy NEO-L-12L5050-1S2x6-L150-50705024 | NEON-EK Ltd. Electronic Components. 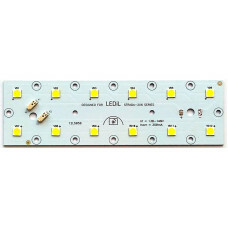 Rule; Size 145x43mm; LEDs quantity: 12pcs; Current (typical): 350mA Material: Aluminum ; Thickness: 1.6 mm. Square; Size 70x70mm; Color: White; 800 lm; Material: Aluminum ; Thickness: 1.6 mm. Rule; Size 145x43mm; LEDs quantity: 12pcs; Material: Aluminum ; Thickness: 1.6 mm.